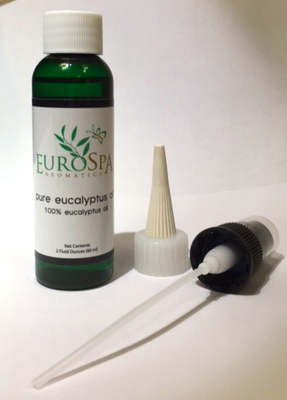 Eurospa Eucalyptus Oil Uses: Perfect Gift Ideas For Your Kids Heading off to College! Perfect Gift Ideas For Your Kids Heading off to College! Your child is heading to college. You are excited but it also hurts. Let's make it a joyful experience for all by getting a great gift. The preparing and giving of it will give you a sense of joy even though it still may be bittersweet and the receiving of it on your child's end will help them to feel empowered in this next chapter of their journey! If your kids are finally heading off to college, here are the perfect gift ideas for you to share with them! 1. Money Cards. Yeah, I know this FEELS impersonal, but believe me. This generation is beyond that and totally excited to have a monetary plastic gift, usable in person or online for exactly what they need. 2. Movie Tickets. Even those incredibly talented, artistic and conscious young adults need some down time with their friends... and if you don't get them money, they may be too broke to enjoy some needed entertainment. 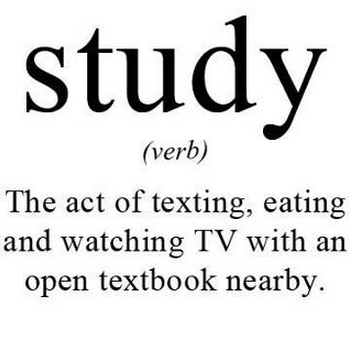 Come on, help them out. 3. Assorted Teas. You'll want to include some for health and detox, relaxation, and awakening. They will soon be studying long hours and will need green tea, black tea or yerba mate to stay alert, chamomile or kava to relax their nerves and white or oolong to boost their immune system. One additional cute thing to do, would be to divide the teas into sections and insert a little note card in each section with an encouraging explanation about the tea's use in soothing their brilliant minds! 4. Yoga Class Card. Again, male or female, you can expect them to be spending a lot of time in front of a computer screen or with their noses in a book. Think of how soothing it would be to them to have a dependable yoga class to attend once or twice a week and unwind their tired and stiff learning muscles? Good for the body, good for the health.. A great gift idea. 5. Multi-Purpose Spray. What's better than an all-in-one spray that really works to better your health, relax you, invigorate you and clear the home of germs and viruses?? 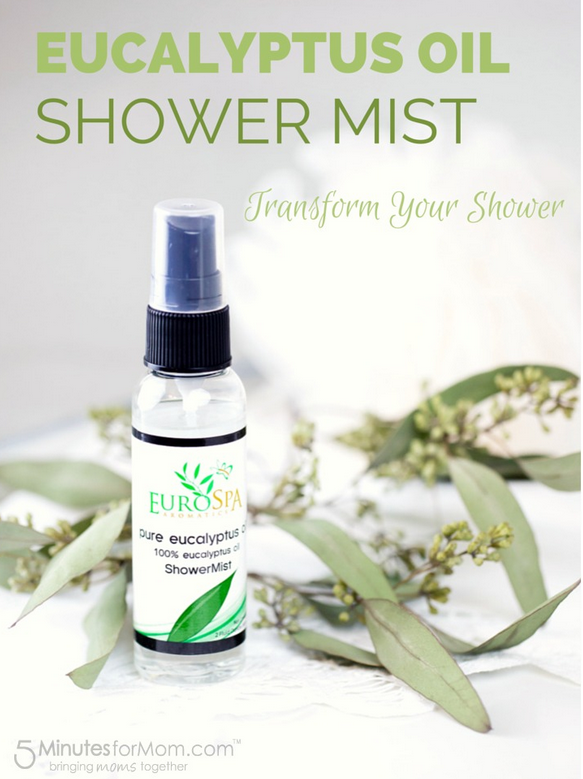 This Eucalyptus Oil Spray can be sprayed into the steam of the shower to awaken the senses and open the bronchial passages while also usable to spray into a room and on to surfaces to kill the plentiful harmful germs. That's a good choice especially for a teen new to having to keep so much clean, all on their own! This is an exciting time in your gown child's life and the gift should allow them to feel free and ready to fly. We are happy to enhance the life and health of people in all generations. 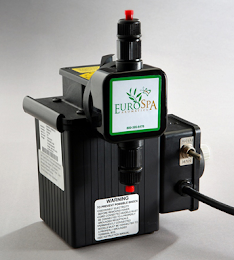 Stop by Eurospa to see what else we can do for you today!